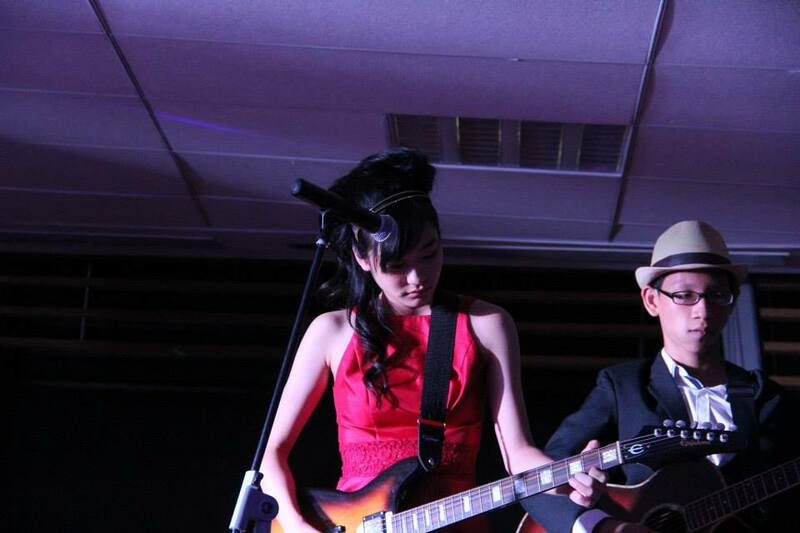 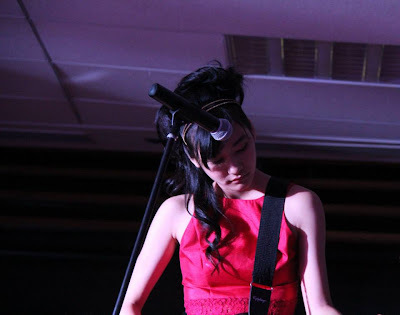 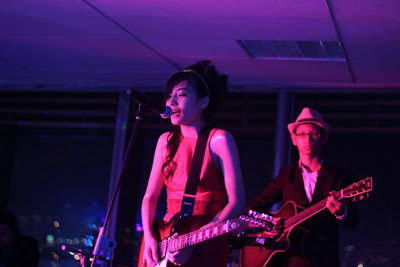 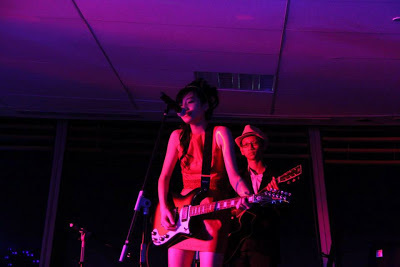 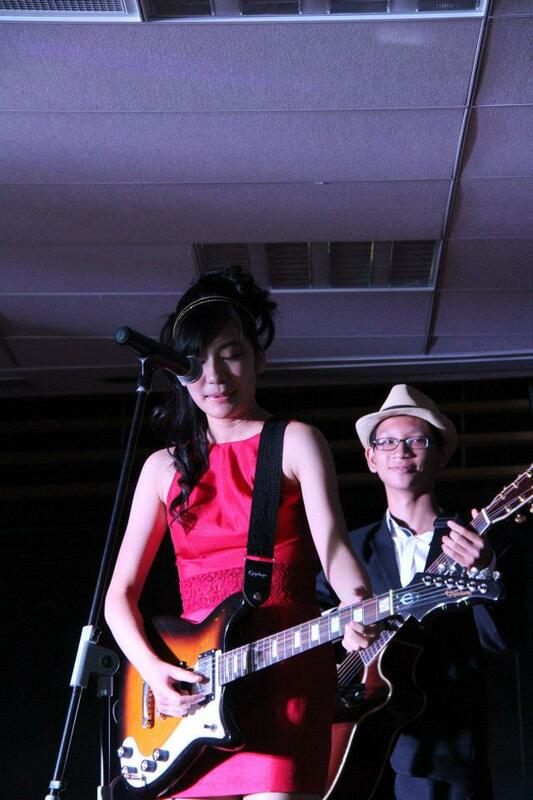 Prom 2013 was held at the Bitexco Tower in HCMC Vietnam on May 25, and this was my very last performance to my school. 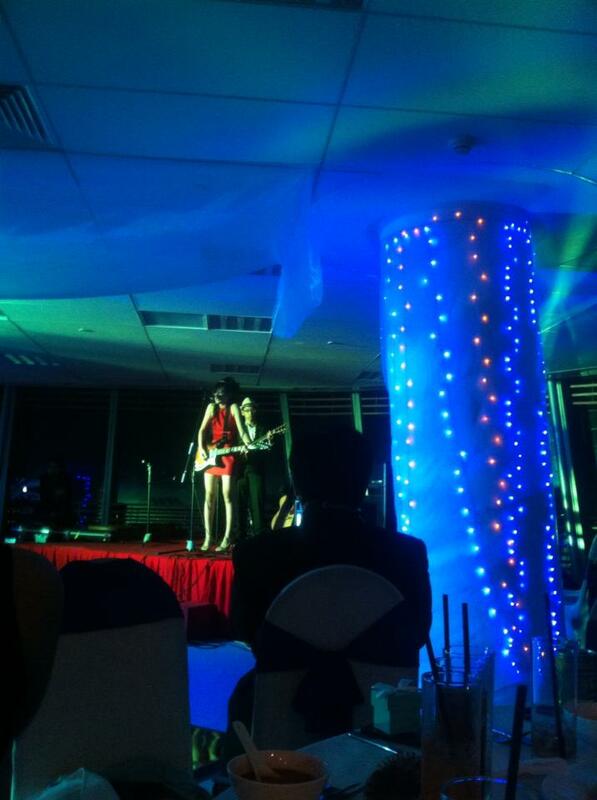 Unfortunately I can't find anyone who took the video for now.....if I do, I will upload it. Meanwhile, here are the pictures taken!